Researchers randomly assigned eligible patients 18 to 65 years old with chronic migraine to monthly subcutaneous injections of placebo, galcanezumab at 120 mg, or galcanezumab at 240 mg. 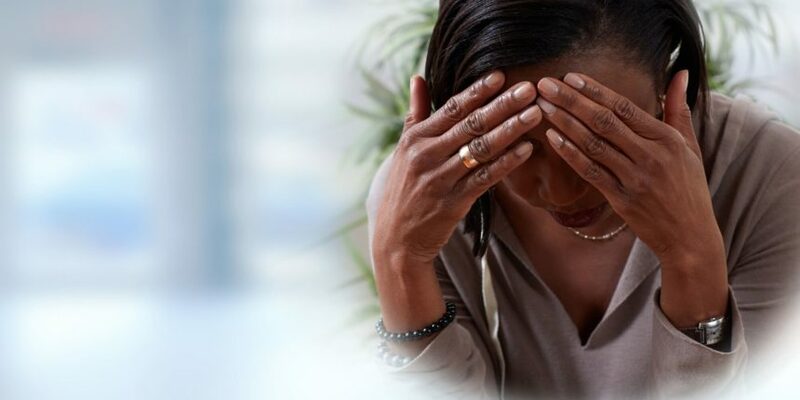 Monthly subcutaneous injections of galcanezumab at 120- and 240-mg doses were superior to placebo for reducing the number of monthly migraine headache days in patients with chronic migraine, according to results of a phase 3, randomized study published in Neurology. The number of adverse effects, including injection-site reactions, injection-site erythema, injection-site pruritus, and sinusitis, was higher in the arm that received 240 mg of galcanezumab. The REGAIN (Evaluation of Galcanezumab in the Prevention of Chronic Migraine) study was conducted at 116 headache and research centers across 12 different countries. A total of 1113 patients (age range, 18-65 years) with chronic migraine were enrolled and subsequently randomly assigned to subcutaneous injections of galcanezumab at either 120 mg (n=278) or 240 mg (n=277) or of placebo (n=558). Patients randomly assigned to 120 mg of galcanezumab received a 240-mg loading dose. The overall mean change in the number of monthly migraine headache days during a 3-month treatment period comprised the primary endpoint. At baseline, the mean number of monthly headache days in the overall cohort was 19.4. Overall mean reductions in the number of headache days during the 3-month treatment period were significantly greater with galcanezumab at 120 mg (−4.8±0.4) and at 240 mg (−4.6±0.4) than with placebo (−2.7±0.4) (P <.001 for both comparisons). The proportions of patients achieving reductions from baseline in the mean number of headache days of 50% or greater (P <.001 for both doses) and of 75% or greater (P <.05 for 120 mg and P <.001 for 240 mg) were significantly higher with both doses of galcanezumab than with placebo. In a comparison of the arm receiving 240 mg of galcanezumab vs the arm receiving placebo, the investigators observed higher rates of injection-site reaction (P <.01), injection-site erythema (P <.001), injection-site pruritus (P <.01), and sinusitis (P <.05) with 240 mg of galcanezumab than with placebo. The inclusion of only patients aged 18 to 65 years and the short duration of follow-up are potential limitations of the REGAIN analysis. Detke HC, Goadsby PJ, Wang S, et al. Galcanezumab in chronic migraine: the randomized, double-blind, placebo-controlled REGAIN study. Neurology. 2018;91(24):e2211-e2221.